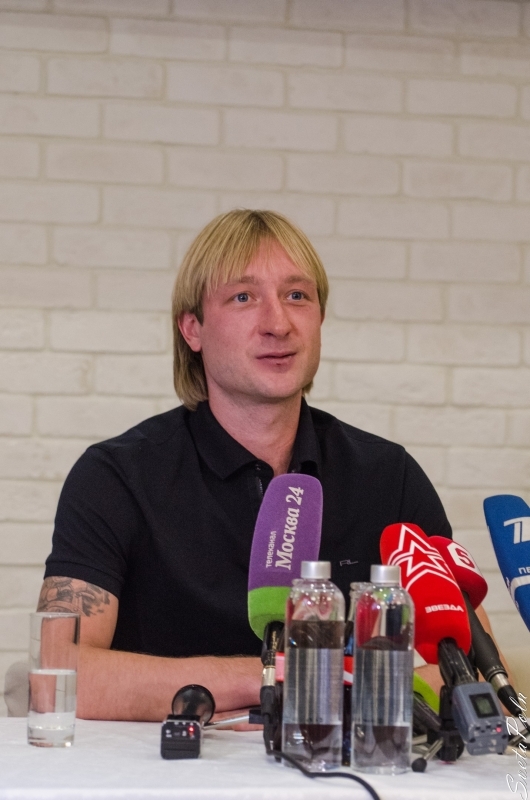 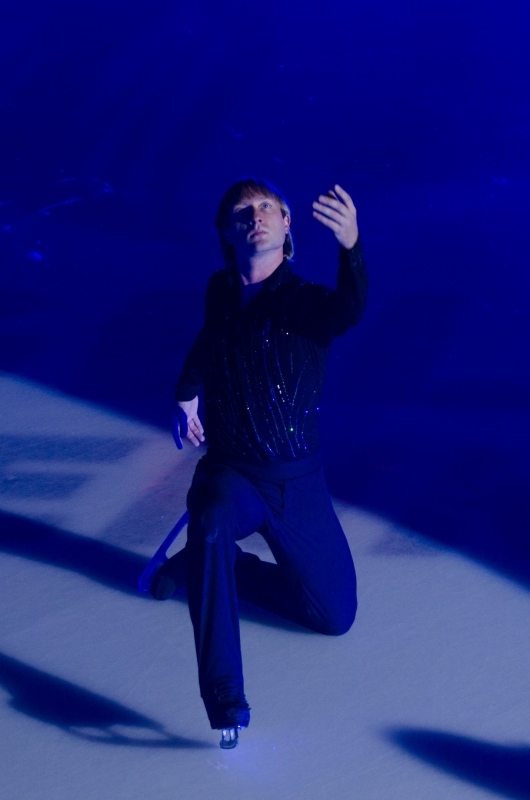 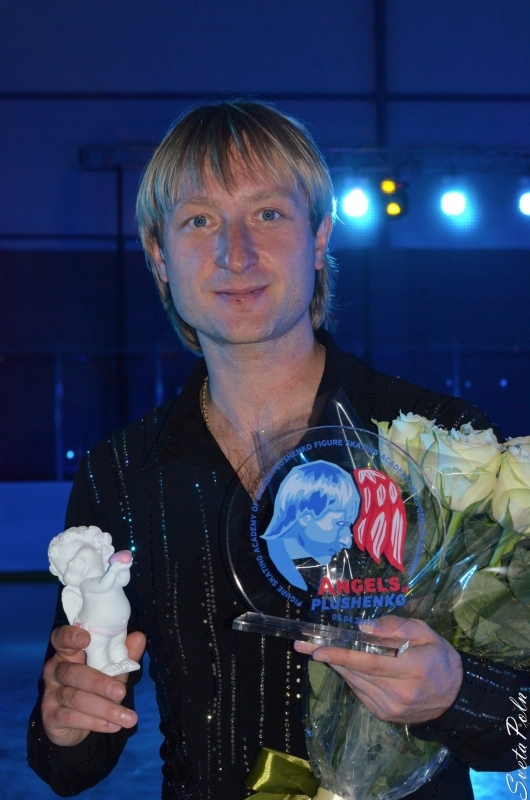 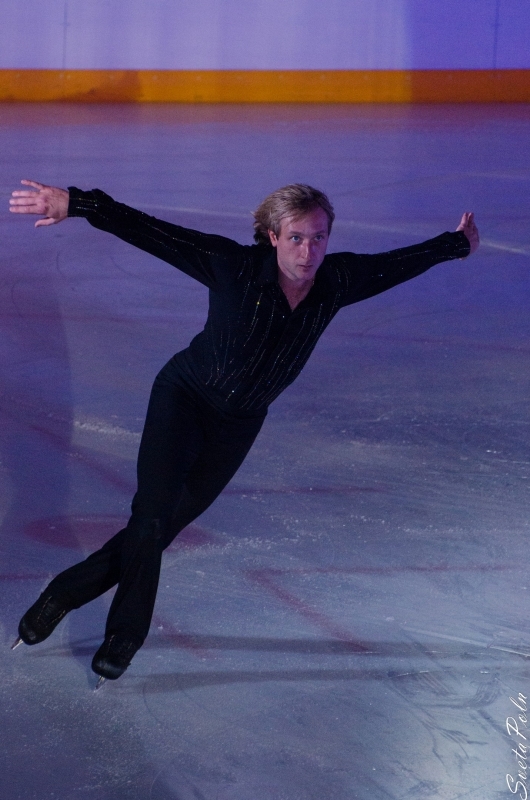 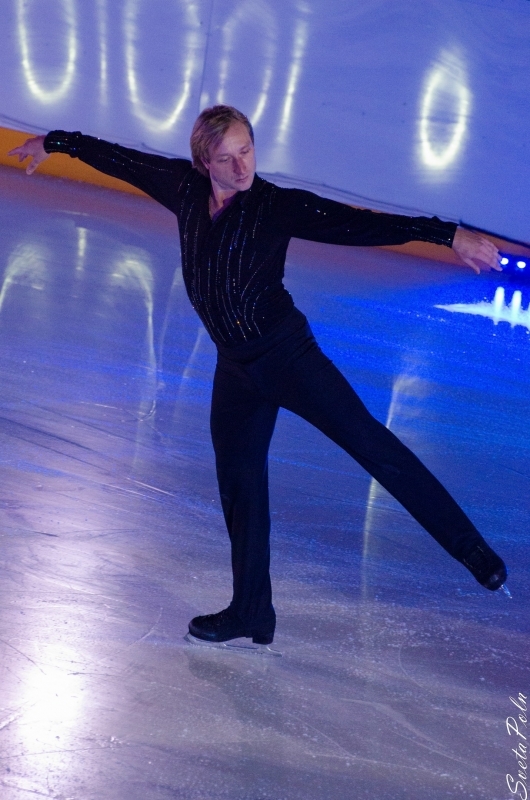 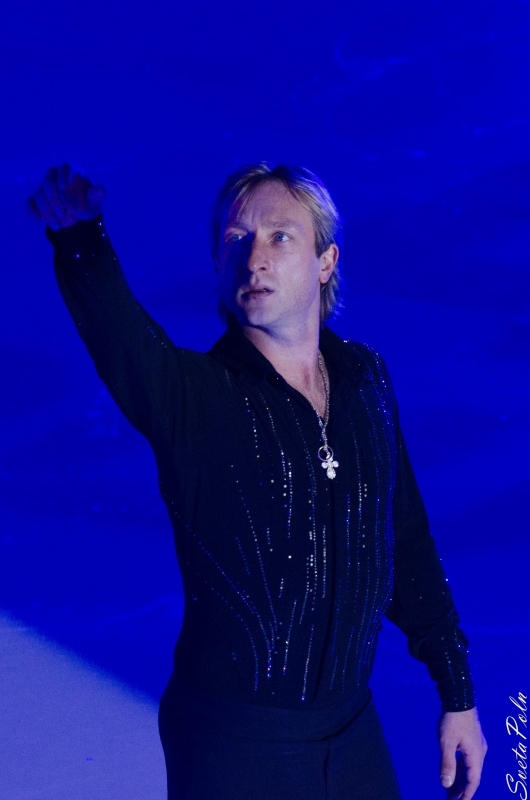 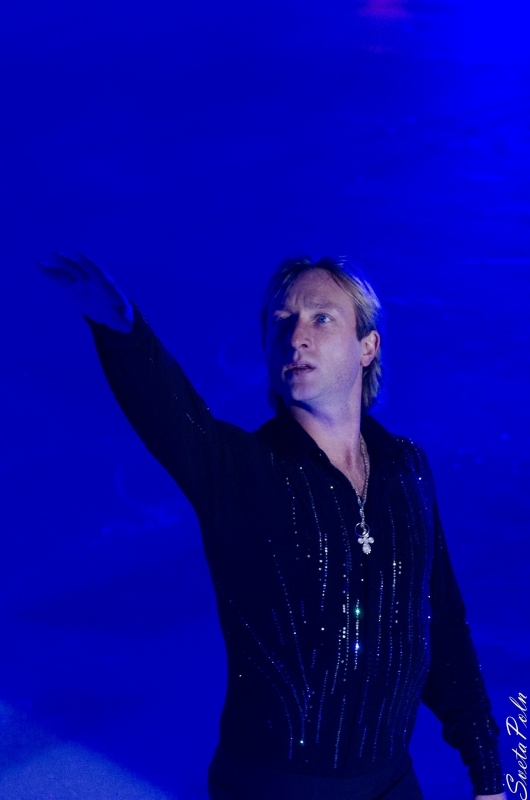 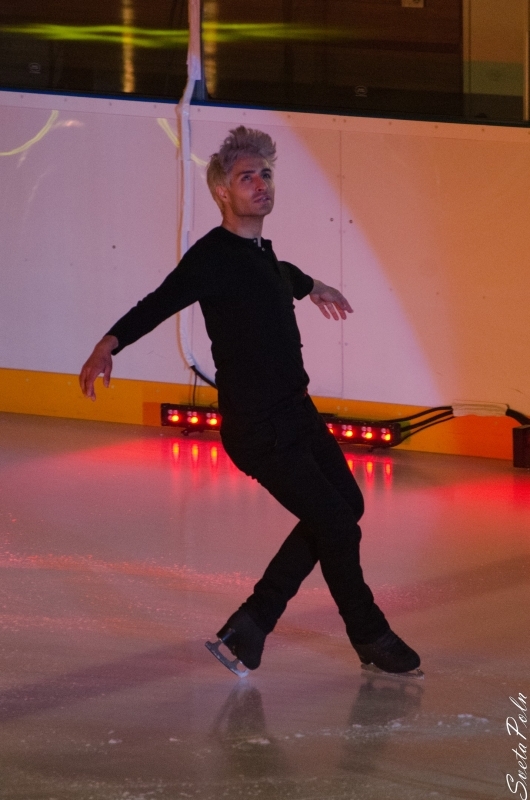 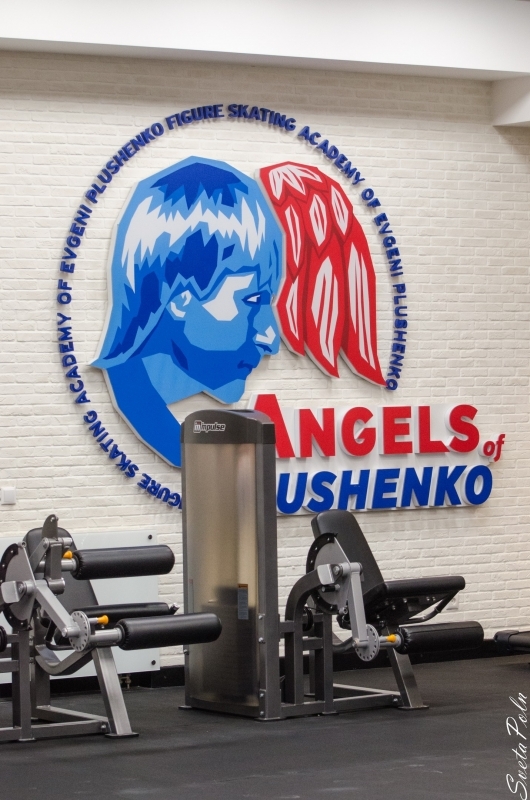 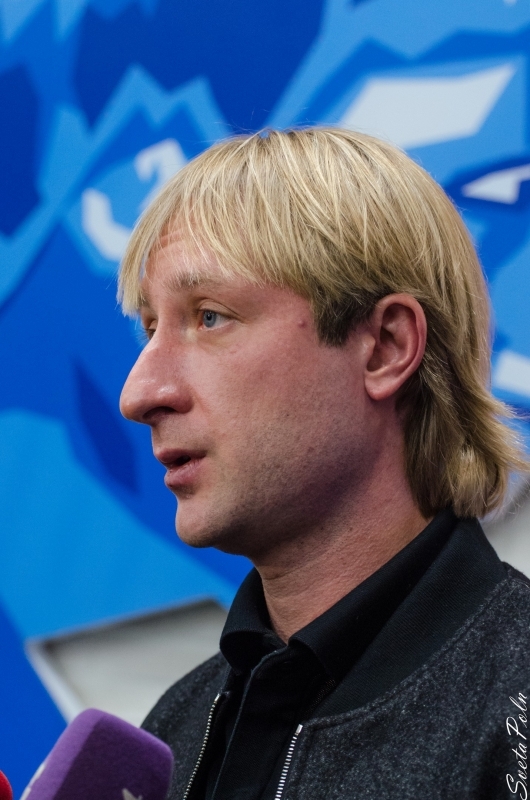 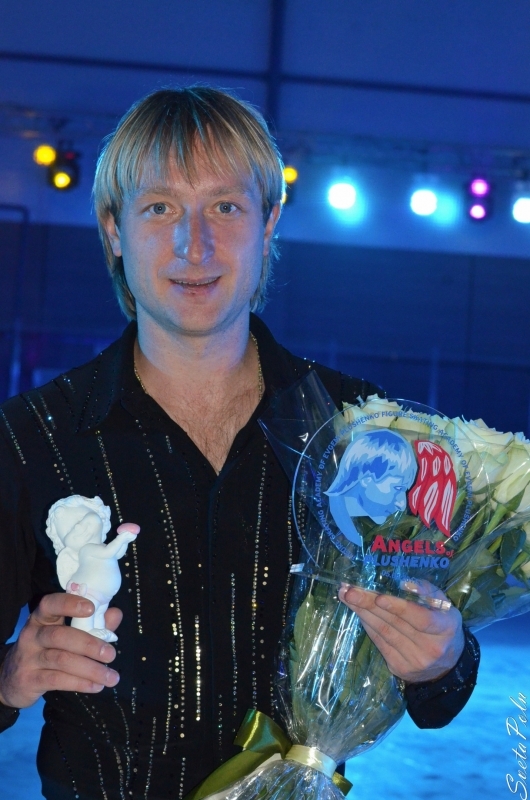 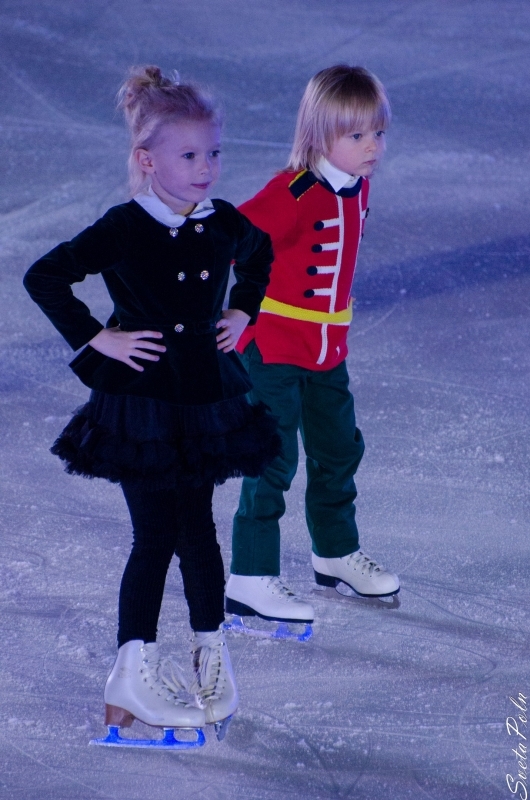 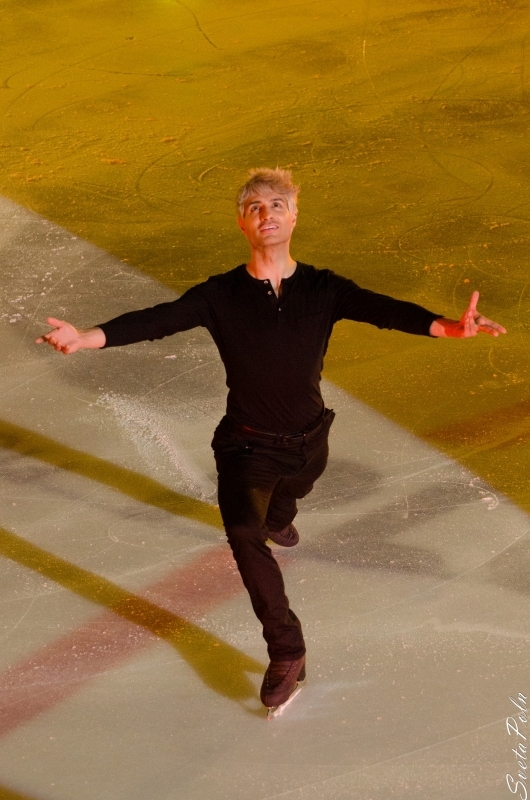 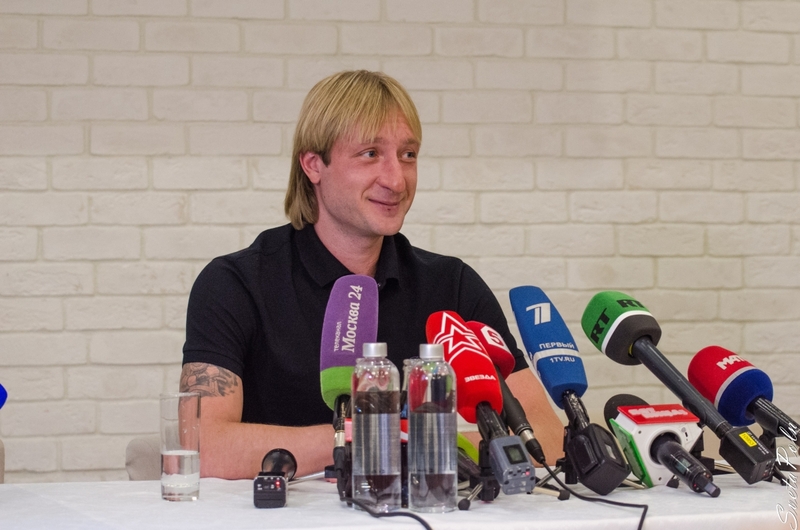 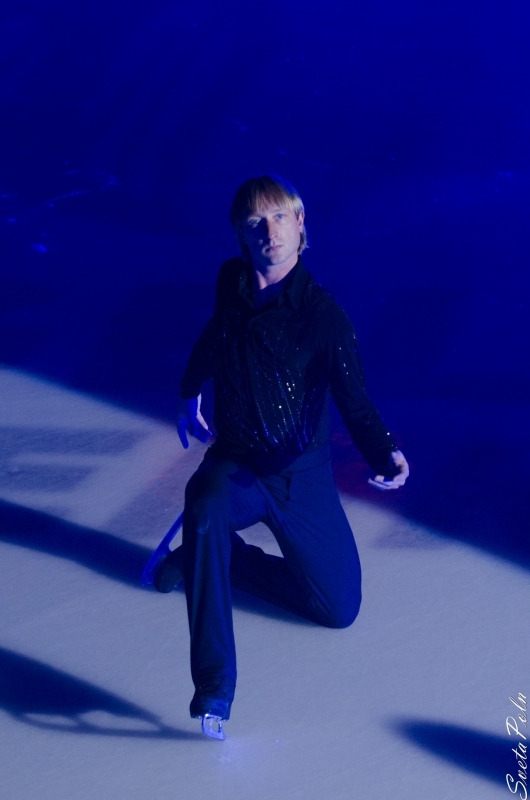 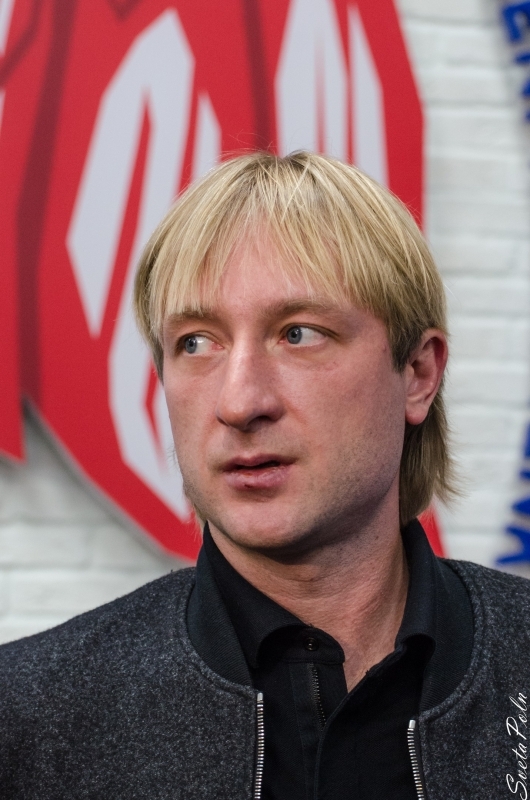 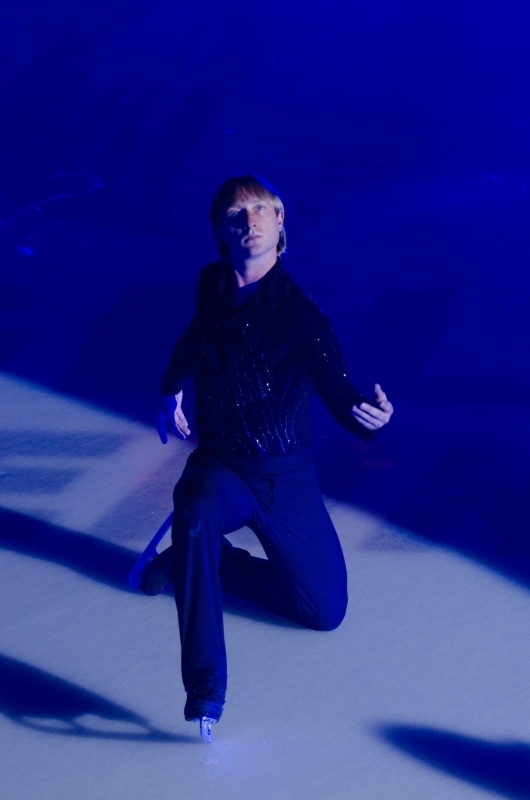 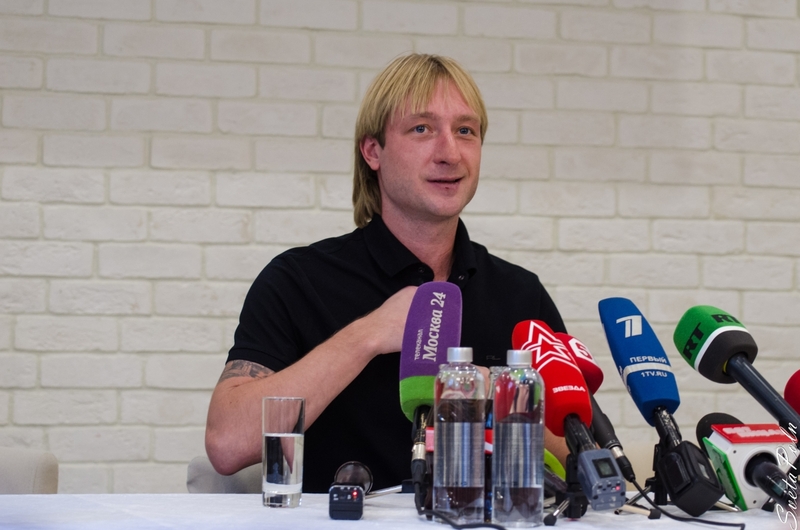 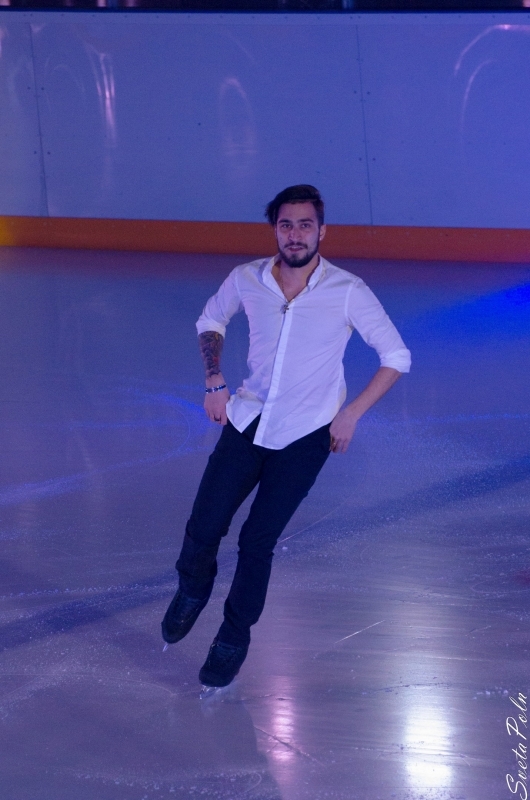 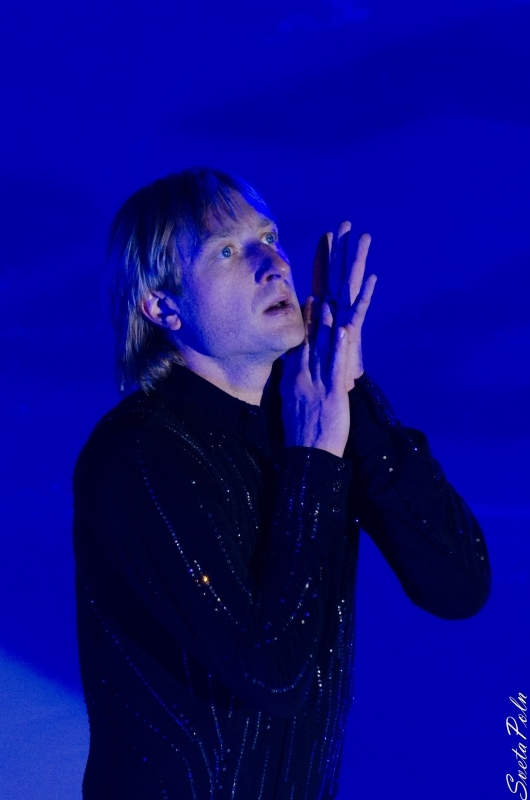 Evgeni Plushenko - Official Site - News - Exclusive live broadcast! 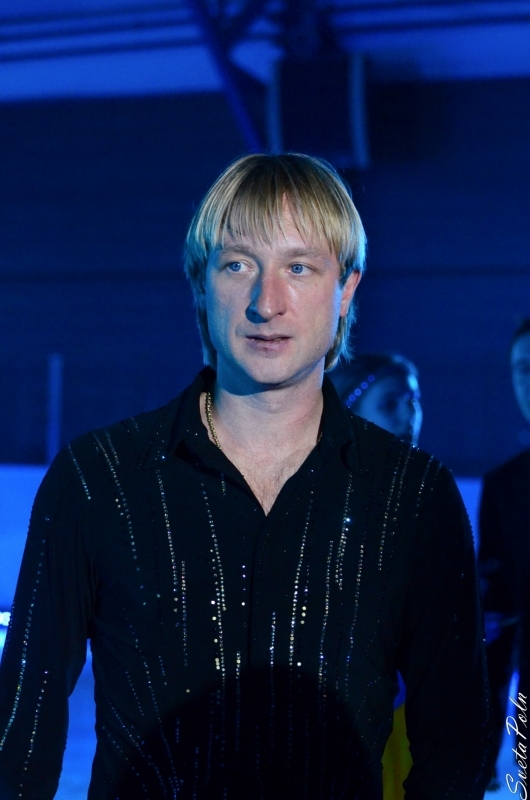 Yana Rudkovskaya and Evgeni Plushenko`s wedding! 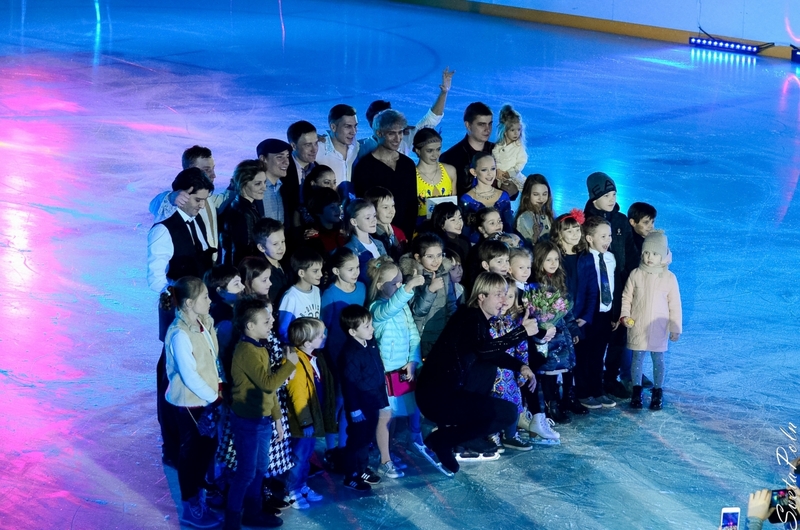 MTV will broadcast live the most anticipated event of 2009 - the wedding of the Olympic champion and the most successful Russian music manager! 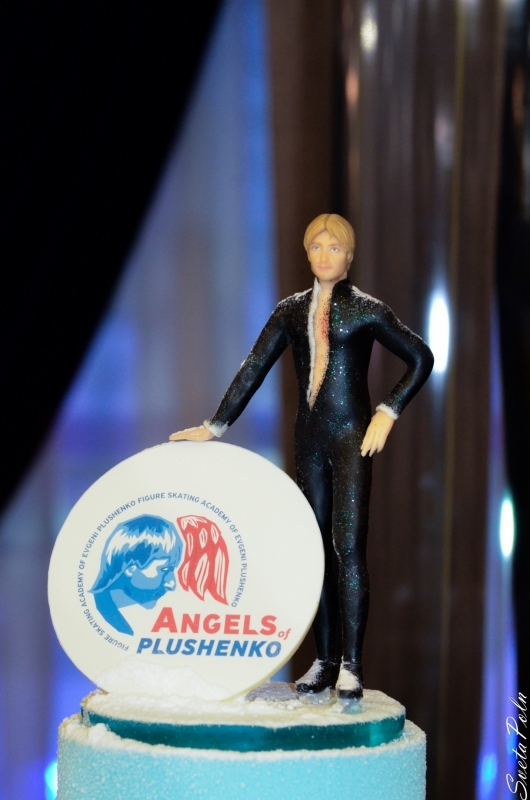 Famous guests and exlusive presents. 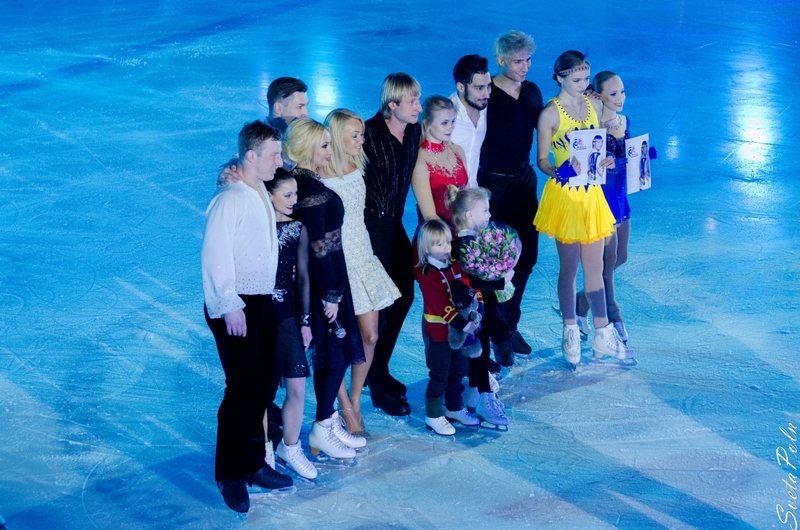 Sat, September 12, MTV, 23.40 (MSK).